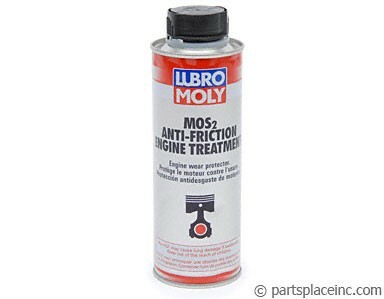 If you're doing general maintenance on your VW, consider adding Lubro Moly's anti-friction additive for engines. 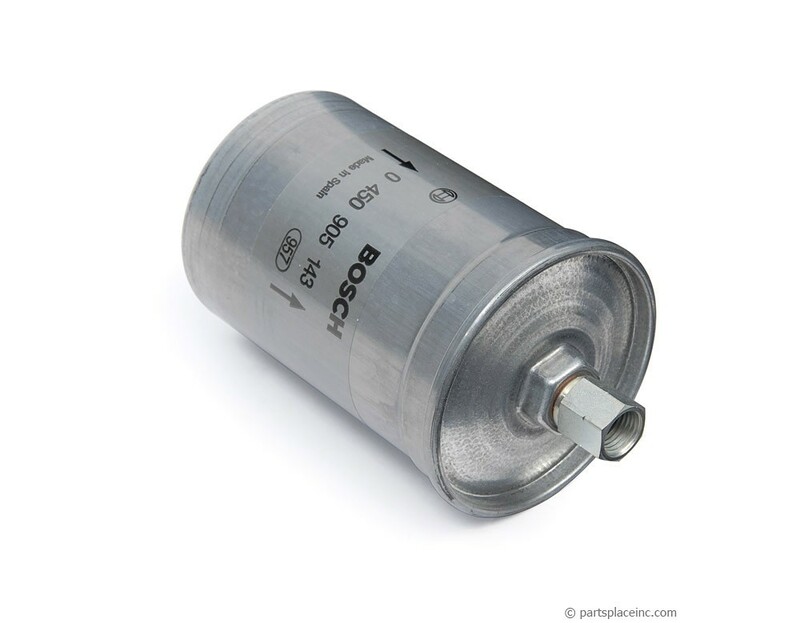 This additive coats all metal-to-metal wear surfaces and greatly increases engine life. 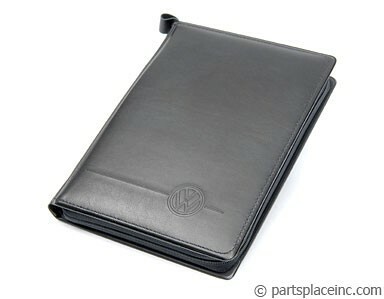 Also, increase the overall value of your VW by keep meticulous records and storing them in your new VW glove box portfolio.